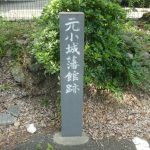 Kento 4th year (1455), fifth generation Kamakura Kubou “Ashikaga Shigeuji” moved from Kamakura to Koga, became the first Koga Kubou. 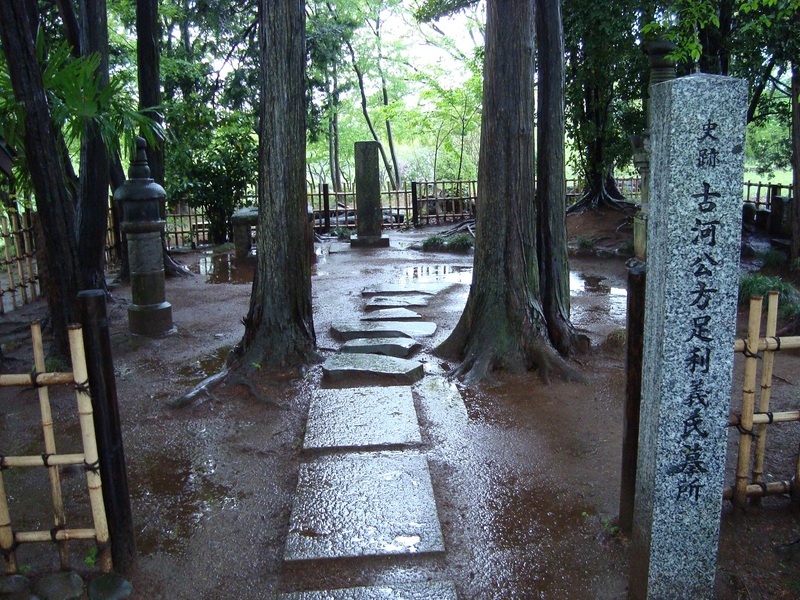 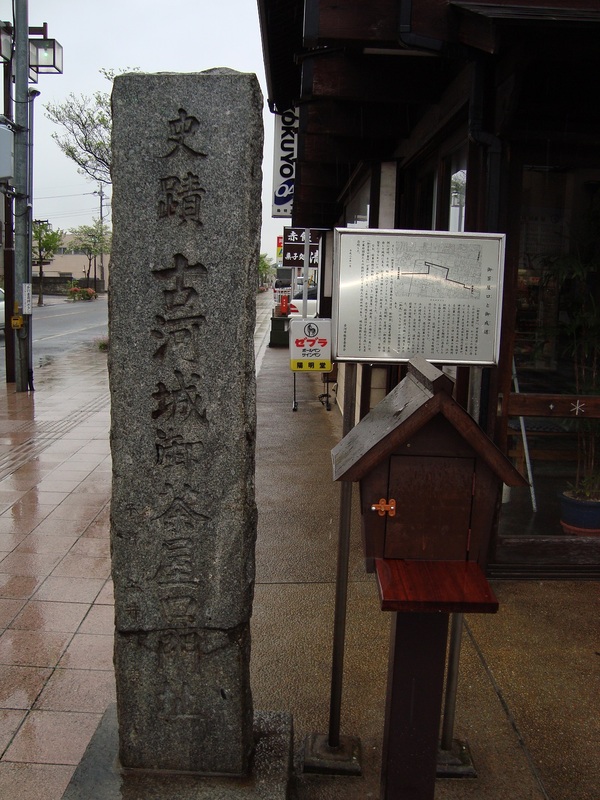 After that, Koga Kubou Ashikaga continues for about 130 years to Ashikaga, Masauji, Takamoto Hare and Yoshiuji. 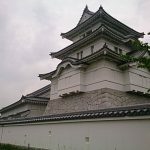 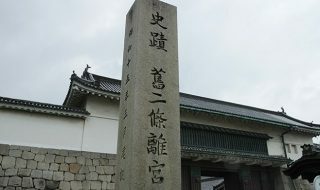 “Furukawa Castle” is the castle that Koga Koga has been working as a base for generations. 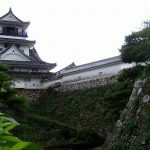 This Furukawa castle was the center of the medieval Kanto. 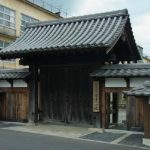 When entering the Sengoku Era, Koga Kubouke family will be swallowed as well as Hojyo’s advancing to Kanto. 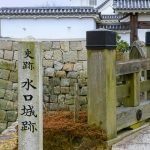 And the daughter of Hojo Ujitsuna was married to Furukawa Kubou, which further strengthened the dominance of the Hojyo family. 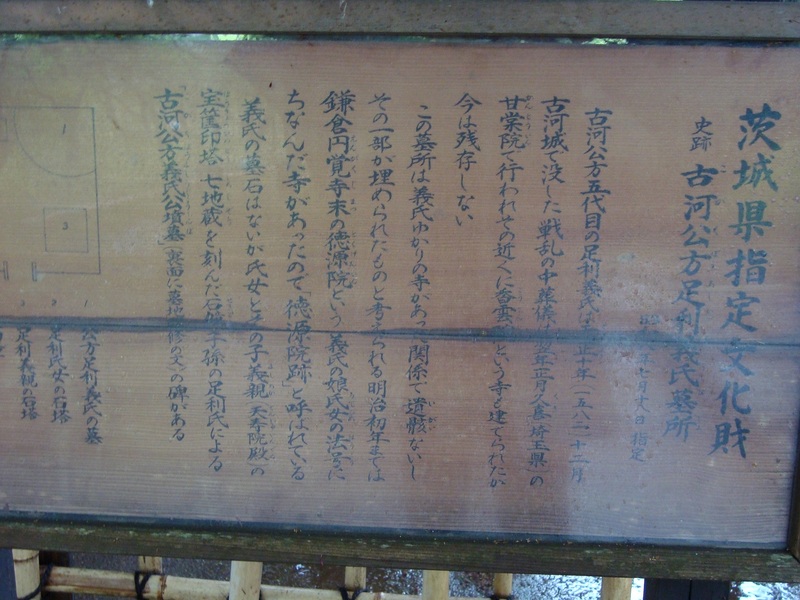 After that, the Koga Kubou family fought over and over in the uproar of the Kanto region, but when the Houjou Ujiyasu’s nephew “Ashikaga Yoshiuji” dies, there is no succession, and Koge Kubou will be discontinued here. 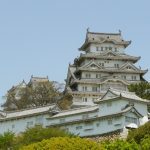 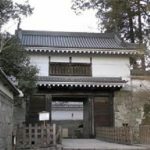 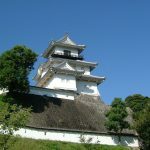 Originally Koga castle was built along the Watarase River, but unfortunately it was torn down without a trace because of the renovation work of the river. 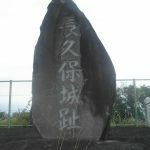 However, a monument called Kogaro inner citadel ruins is left on the bank of the river. 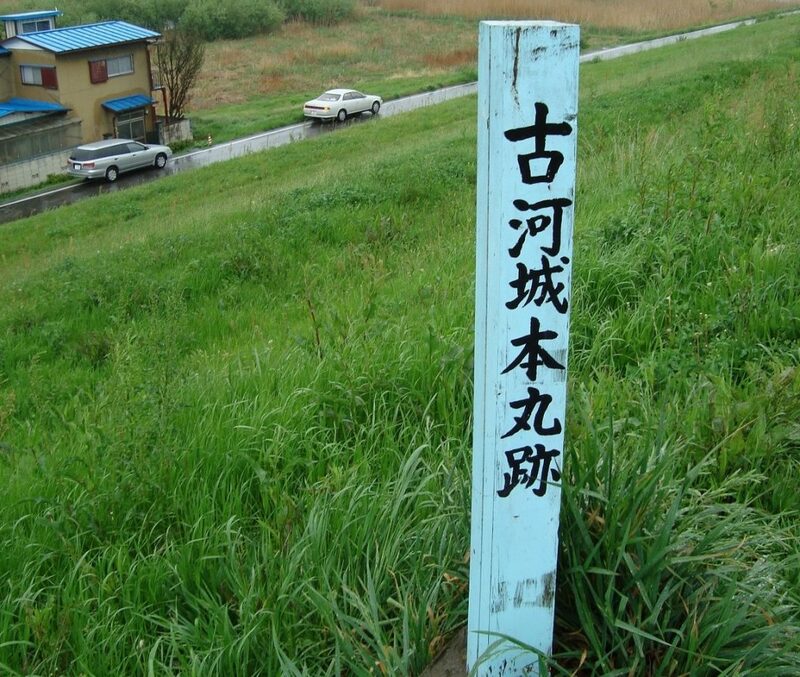 Because there is not a chance to see it easily, it may be interesting to look around for a walk the Watarase River.